We are close to winding down to the year-long journey for The Book Club Cookbook Cooking Crew! Next month is our last month, and this month for June Sara over at Things I Make (for Dinner) chose an especially decadent book this month, Chocolat by Joann Harris! Each month, a new blogger hosts and chooses a book for us to make recipes inspired by the book. Please see her invitation post for more information. Before reading this book, I had only seen the movie. I loved the movie so I was very excited to read this book! I love the magical ambiance of the book and, because we traveled through France this spring, I had fun imaging the buildings and the scenery of this book. After I finished the book, I decided to re-watch the movie and while the book was more in-depth with the characters and how outcasts were treated, I did like some of the changes that the movie had (the mayor being the villain and not the priest, that Vianne stayed in town, and that there was an ending message about acceptance). I also discovered that there are three books in this series, so I'm looking forward to reading the other two books. In honor of this book, I decided to make florentines inspired by Guillaume who was a regular at La Praline. Guillaume often brought his aging dog, Charly, to the shop and his favorite treats were florentines. I originally thought of making truffles, but decided to try something different and loved the elegance of the florentines. After searching for different types of florentine recipes, I settled on making David Lebovitz's version which is fitting because Mr. Lebovitz lives in Paris. 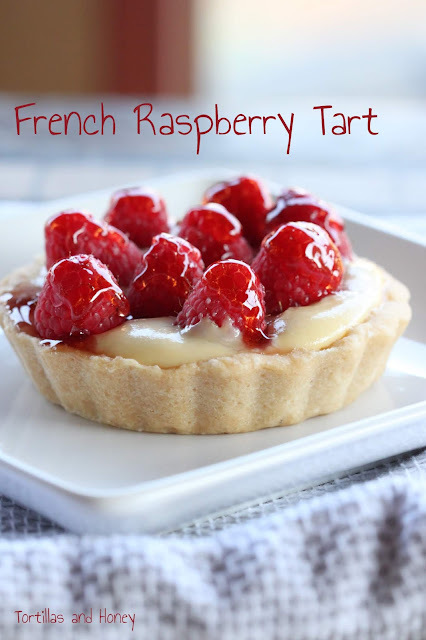 What I love about this recipe is that it doesn't have a lot of ingredients and it doesn't take long to make, but it looks absolutely elegant and beautiful-- what I think of when I think of our time in France. I stayed true to the recipe, but omitted the orange zest because I forgot to buy an orange at the store. I actually ended up quadrupling the recipe because we took some to Joe's cousin's house for dinner, my parents' for Sunday dinner, and some to Joe's work and coworker to helped us get free parking for a local event. Everyone seemed to really enjoy this recipe and I received many compliments. This is also gluten-free, so Joe got to enjoy these treats as well-- he even pilfered off some that I was saving to take pictures (like I wouldn't notice!). Also, please check out the wonderful bloggers below who are participating in The Book Club Cook Book Cooking Crew and see what they have created this month. You can also follow this project on social media with the hashtag #thebookclubcookbookCC. We'll be posting all of our creations to our Pinterest board. Here's the team, in alphabetical order with links to their homepages. For July, Camilla at Culinary Adventures with Camilla, this month's host, is giving away two copies of the book. * Enter to win a copy of the cookbook! Store Florentines in an airtight container until ready to serve. To coat one side with chocolate, melt a few ounces of chopped bittersweet or semisweet chocolate in a clean, dry bowl, stirring until smooth. Use a brush or metal spatula to coat the underside of each cookie with a thin layer of chocolate. (A pastry brush was perfect for this! I also placed them on parchment paper, chocolate side down, which gave it a smooth bottom that made it look even more elegant.) Let cool in a cool place or the refrigerator until firm. 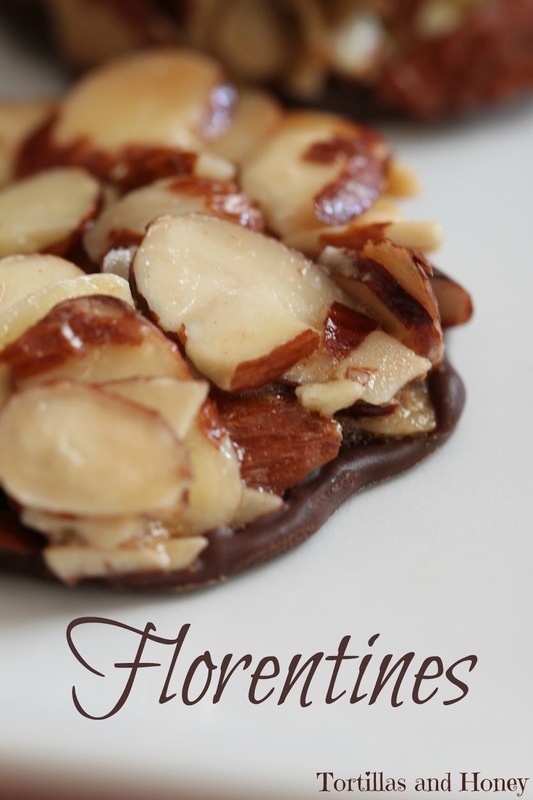 Once firm, store Florentines in an airtight container at room temperature. Wow, these are a lovely and decadent treat. My great niece is coming from CA for a couple of weeks. She suffers food allergies but I think she may be able to enjoy these.